I’m a natural light portrait photographer based out of the Baltimore, MD and Washington D.C. area. I’m a mom to two sweet little boys, and wife to my amazing husband who’s an Airman. I grew up in the Philippines, and I came to the United States in 2002. I started with filming punk rock bands, which evolved to photographing food. Somewhere along the way, I have found my way into loving portrait and lifestyle photography, and could not stop falling in love with it. I like clothes a lot, and home decorating. I also totally geek out on baseball stats, and my favorite team is the San Francisco Giants. Coincidentally, I met my husband right in front of AT&T park right after the end of the 2003 season. I customize each session to my clients’ needs and personalities. I like giving my photos a romantic and whimsy feel. I love light and airy looking photos, and my editing style vary by season. I also do truly enjoy capturing childhood! There's something poetic with it that truly inspires me to make more art. In addition to being a portrait photographer, I also do custom stock photography. I also have some readily available images to license through Offset. Some of my stock work have been used by Shutterfly, Blue Cross, Long and Foster, and Christies. 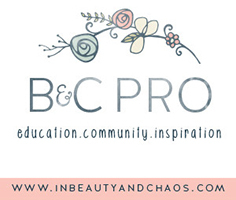 I’m a member of the Professional Photographers of America, and I am also a Click Pro member, 500px pro member, and an In Beauty & Chaos Pro member. 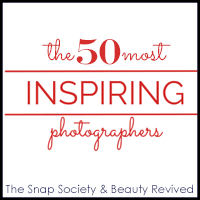 I have recently been named by Beyond the Wanderlust as one of the Best in the Business in Photography, and The Snap Society & Beauty Revived’s 50 Most Inspiring Photographers in the US. 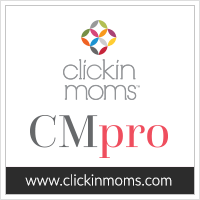 I have also been named by Expertise.com as one of the best newborn photographers in the Baltimore Metro area. 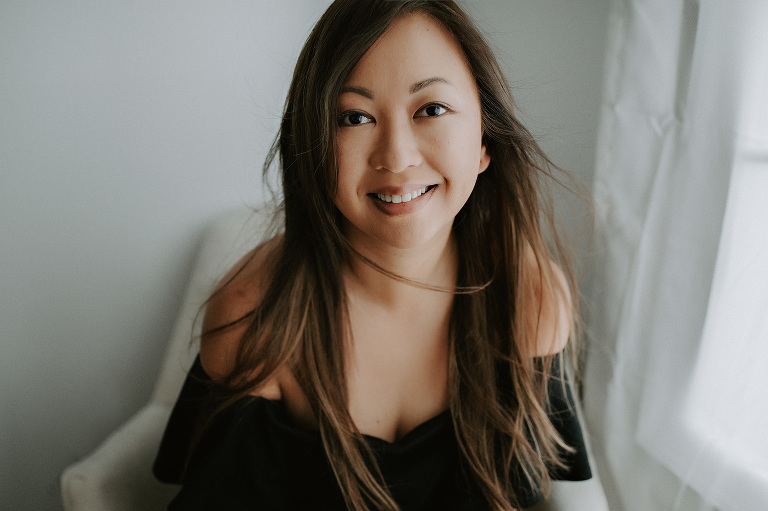 My work has been featured in several professional photographer publications such as The Huffington Post, Clickin Moms, Click Magazine, Beyond the Wanderlust, Evoking You, Lemonade and Lenses, Denim + Grace, Gulf Coast Brides and a few others. Beyond The Wanderlust | Newborn Photography: why is it such an investment?